Replacing your whole HVAC system is a major expense, and it is usually one that takes you by surprise. Avoid having your system fail right when you need it most to keep cool this summer. By making a list every month and dedicating a couple of hours to HVAC maintenance, you can prolong your HVAC’s life and fix small problems before they have a chance to develop. Ready to roll up your sleeves and get started? Here are some helpful tips. 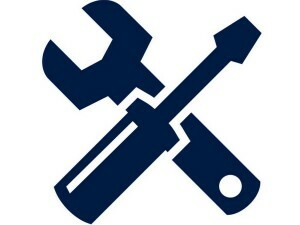 If you haven’t yet done your HVAC’s annual maintenance, make your appointment today. It’s a wise investment because an annual tune-up will effectively prolong your system’s lifespan. In some cases, it is even required to keep your warranty valid. 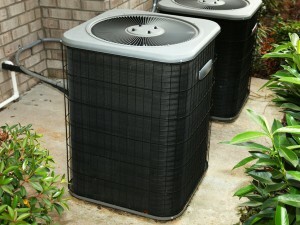 During the tune-up, you can expect the technician to clean and inspect all HVAC components. This task helps to get your system in optimum shape to run reliably and efficiently to keep you cool this summer. The technician will also look for wear and tear and alert you to any problems to keep on the radar. You’ll have great peace of mind. Always make sure that there is substantial clearance around your exterior A/C unit. That means trimming hedges, bushes, and trees to reduce the risk of something falling inside and getting caught in the fan. Remove anything that has collected on top of the unit. Cleaning the unit on a regular basis is helpful. Start by turning off the power. Remove the access panel and wipe down fan blades, fins and the inner and outer A/C coils. Another important task is to ensure monthly that the unit is on even ground. Using a level, determine if it is off kilter. Use concrete slabs or crushed stone to even it out. This simple job can have big impact on your HVAC. If you leave a dirty filter in your HVAC, not only are you compromising your air quality, you are making your unit work harder than it has to. 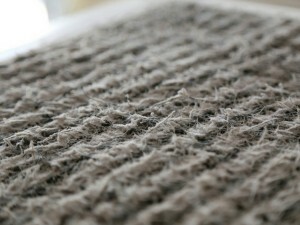 What’s more is that dirty filters often cause HVAC units to fail. It’s recommended that you change your filter every 30-90 days. If you run your A/C constantly, it is best to stick to the 30-day rule. Same goes if you have pets. Get a filter that is the most energy efficient (highest MERV rating) for the maximum energy savings benefit.